The Session is scheduled to meet, April 28, 2019 at 2:00 pm. All elders on the session are urged to attend. This is an open meeting to anyone that would like to come. 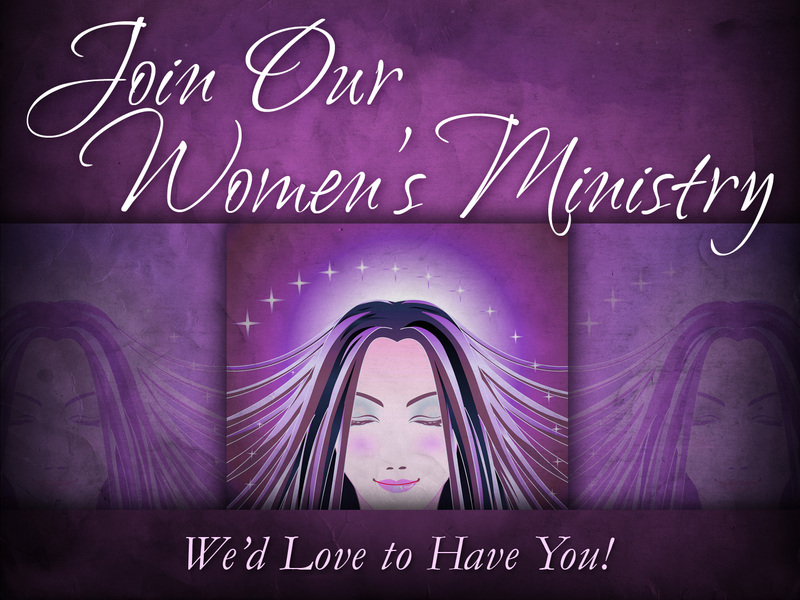 The Women's Ministry Team will meet Tuesday, May 14, 2019 at 6:00 pm. All ladies are invited to attend. The men are invited to meet at The Shack for a time of great BBQ and fellowship. We have Communion the first Sunday of each month, during our worship service. Our next communion will be May 5, 2019. This is for anyone wishing to partake, you do not have to be a member or our church. Come join us and help us stuff Easter Eggs as we watch a movie! Starts at 6:30! Our traditional Easter Egg Hunt! Begins at 11:30 am. Palm Sunday is April 14th. We will be celebrating it with our youth doing the traditional waving of the palm leaves. Youth of any age, are invited to come and participate. Holy Week services will be held at First United Methodist Church, April 14th through April 19th beginning promptly at noon each day. The services will be 30 minutes, lunch will be served at 12:30. So those that are working, can enjoy the service, eat, and get back to their jobs on time. The following is a schedule for the week of the churches serving lunches, and the preaches that will preach that day. Gary Smithson will be preaching. David Sauer will be preaching. Darrel Lewis will be preaching. Justin Ramer will be preaching. Carey Womack will be preaching. We will have a Sunrise Service, Easter morning at 6:00 am, in the church parking lot behind the church. Come join us! We will be celebrating the resurrection, of our Lord Jesus Christ on Easter morning, April 21st, during our worship service starting at 11:00 am. Come and bring your family and friends! We have Bible Study each Wednesday night at 6:00 pm, in our educational department. This Wednesday we will be picking up our study from Romans 3:21 and moving into the fourth chapter. Paul summarizes the gospel and writes about how God has always brought about salvation through faith. But what is the nature of saving faith? Be ready to contribute your insight and understanding (and questions) as the Holy Spirit teaches us through one another. We meet upstairs in the Youth Room, all are welcome. Members of the church, your personal information is under "Members". 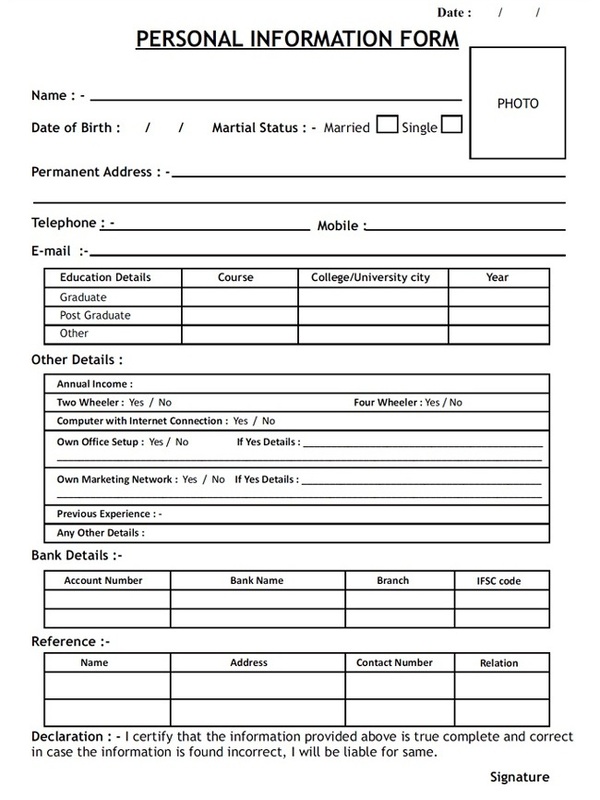 We ask that you check your personal information there and if there is anything that is not correct, please let the church office know, so that we can correct our records. If you do not remember the password, call June at the church and she will be happy to give it to you. Celebrate Recovery is a specifically Christian and biblically based version of a 12-step group, helping people find God;s freedom from alcoholism, divorce, sexual abuse, codependency, domestic violence, drug addiction, sexual addiction, food addiction, gambling addiction, etc. The meeting is held upstairs in the Youth Sunday School room. Anyone interested is welcome to come. Feel free to invite others you feel would be interested. Please contact Bro. Carey for more information. The Lion's P.R.I.D.E. meets each second and fourth Sunday of the month, 4:30 - 6:30 pm. Along with regular activities we will eat, play games, and worship God. This is for grades 6th - 12th. Come and bring a friend! Come be a part of the service at Herrington Place the first Sunday of each month, our next time to worship there will be Sunday, March 3, 2019. We will meet at our church at 2:00 pm, the service will begin there at 2:30. We now have a nursery available for children ages newborn through 5 years old. We ask that you do not allow children over the age of 5 in the nursery during our worship service. We appreciate your cooperation. We are rotating our nursery workers each Sunday morning. If you would like to work in the nursery, please let Bro. Carey or June know. We now have mugs available for purchase. 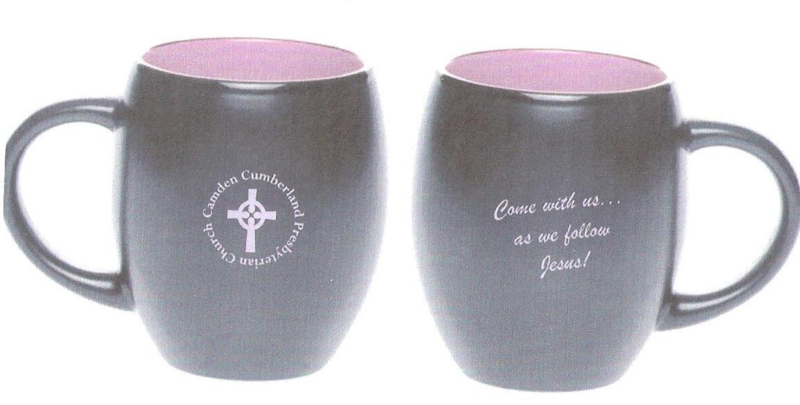 They have our church motto and logo on them They may be purchased for $8.00 each. If you would like to purchase one or more, please contact June or Bro. Carey. 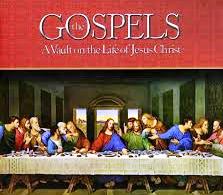 The church has had 3 copies of the "Gospels: A Vault on Jesus Christ" donated to our church. Two copies will be placed in the Youth and Upper Elementary Sunday School rooms, and a copy will be made available in the church's Library. 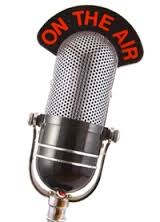 Remember to listen to "Take Two For You", each Monday and Thursday mornings at approximately 7:35 am on WFWL and WRJB. Bro. Carey Womack is the announcer. Anyone wishing to donate to this advertising, please let Bro. Carey or June know. 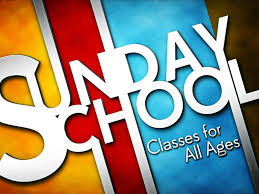 We have Sunday School Classes available for all ages beginning each Sunday morning at 10:00 am. Immediately after our brunch. A page entitled "In Memory Of" has been added to our website. It is a page to remember those who have gone on to be with the Lord. 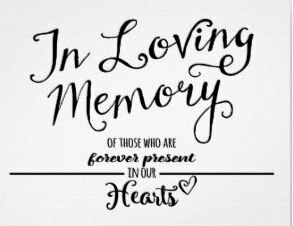 If you have a loved one that you would like added, please contact the church office. We would like to be able to place a picture of your loved one, but it is not necessary, if you would prefer not to, or do not have one. Information needed: date of birth and date of death, and something about their life such as their jobs, hobbies, etc. (all photos will be returned). We record all sermons and any special events. If you would like a DVD of the service please let June know and she will be happy to provide you with a copy. 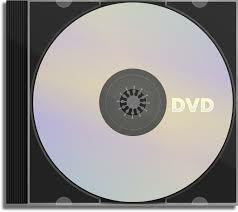 There is no cost for the DVD's but any donations made will help keep this service active. 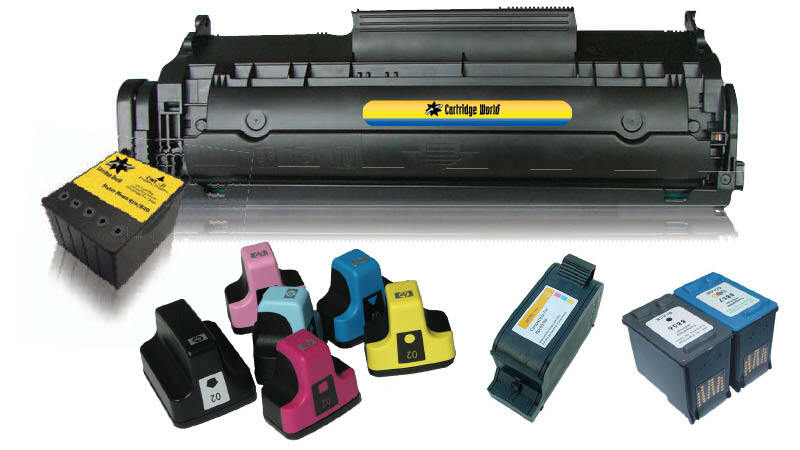 The Women's Ministry Team is continuing to collect used ink cartridges and cell phones as a fund raiser. There is a drop-off basket at the front of the sanctuary. 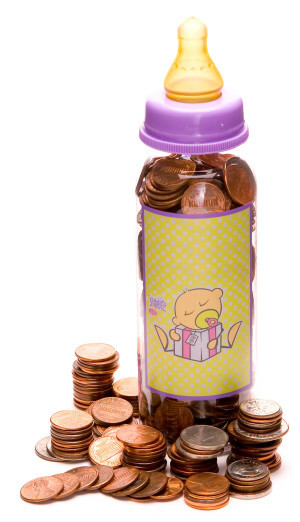 Please remember to keep filling your baby bottles with your spare change and return them back to the church. All donations go to Life Choices to help protect the lives of unborn children. There are empty baby bottles available on the bookcase in the room directly behind the sanctuary. You may leave your filled baby bottles on the bookcase or give them to June. 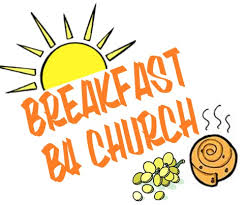 We are still serving our Fellowship Breakfast each Sunday morning at 9:30 am. This is done by donations only it is not part of our church budget. If you would like this service to continue remember to put your donations in the jar. Our funds for the breakfast have gotten extremely low, please remember to make those donations, if you would like the breakfast to continue. 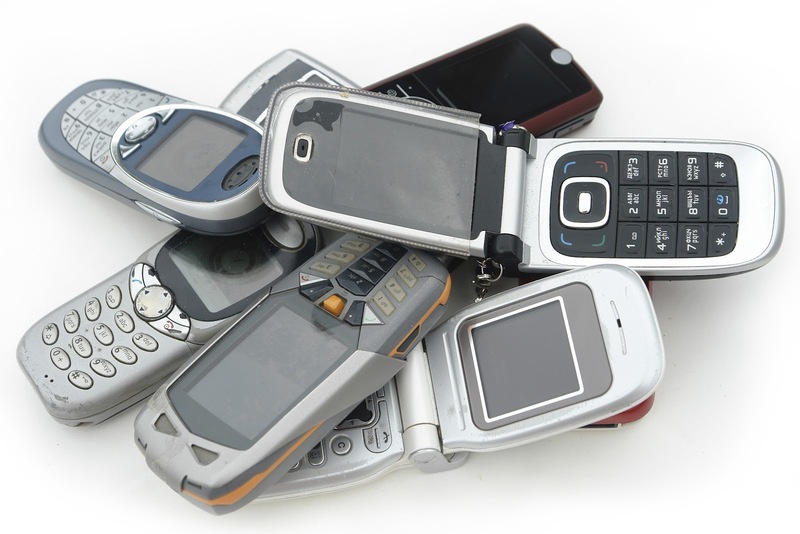 We ask that you please let us know whenever you have a change of address, phone number, email address, etc. Also, each Sunday morning we like to recognize all our birthdays and anniversaries of our members and friends. 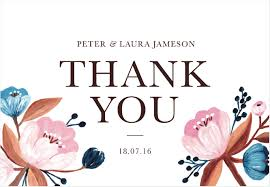 If you or someone you know is not recognized on their special day, please let us know so that we may add to, or correct our records. Anytime you have an announcement, card of thanks, or anything you would like published on this website, please contact the church office, with the necessary information. If you would like to attend our worship service on Sunday mornings, and you are hearing impaired, we have listening devices available. Ask, June for them, as you enter the sanctuary. The Food Pantry is now operating at the Benton County Ministerial Alliance located at 110 Armory Ave, in the City Park in Camden, TN. 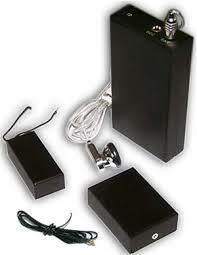 They are located in the building at the back where loading and unloading food is much easier. They are open Monday, Wednesday, and Friday, 9:00am - 12:00 noon. 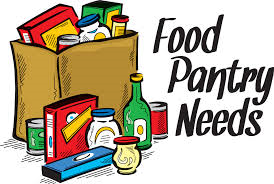 They are especially asking that our church donate the following food items: jars of peanut butter, soda crackers, and paper towels. All donations must be non perishable. The need is much greater than ever before. If you are able to help we ask that you continue to do so. "Come with Us, as We Follow Jesus"
Please remember to always check each Sunday's bulletin and the announcements.